There are a group of people who argue that blood is not required in order for us to receive atonement, that we only need to repent. We, however, cannot find where Scripture actually supports such a theory. 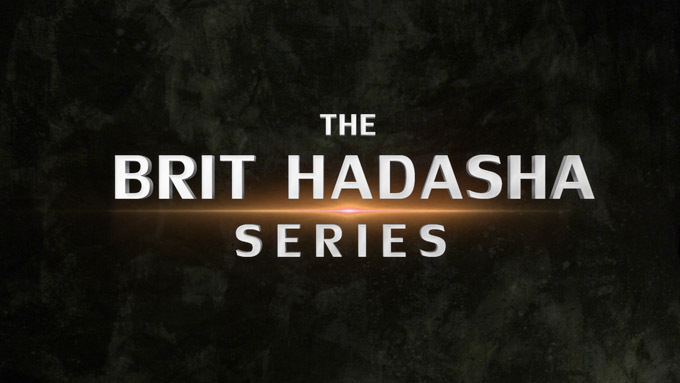 Brit Hadasha: Are Old Testament Prophecies Taken Out of Context?